5 Parcels, develop one or all! 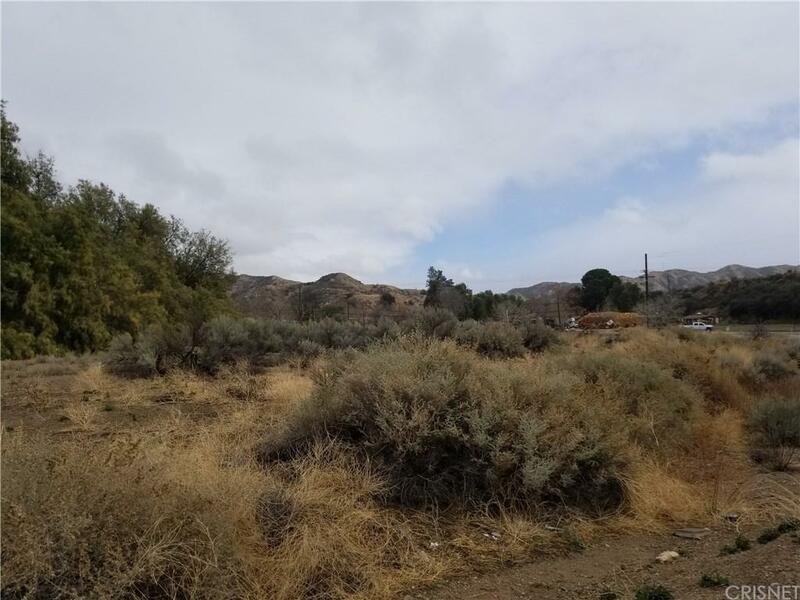 Commercial zoning - Perfect location at paved Sierra Hwy & Vasquez Canyon Road! Inclusive of 3231-007-064;065;066;067;006. All 5 parcels to be sold together. Visibility. Heavy traffic. Listing provided courtesy of Ann Trussell DRE#01101515 of Homebased Realty.